River Valley Specialty Farms, located in Bagot, Manitoba is ideally centered in the rich agricultural land of the Assiniboine River Valley. Location, climate, rich soil and air quality make the land ideal for growing organic grains and produce like hemp, pumpkin seeds, quinoa, beans, and asparagus. Our expanding line of natural, healthy and nutritious products, make us the perfect choice for your specialty produce and grains. We strive to provide the best quality natural products available. 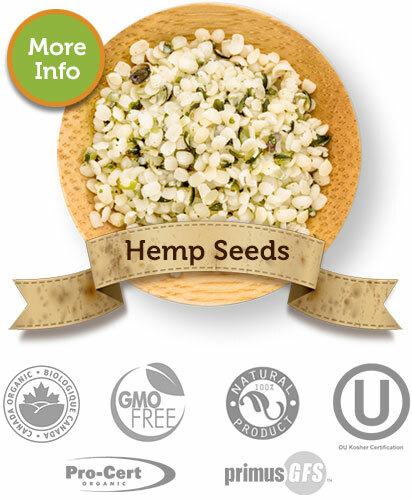 That is why we have expanded our range of natural food products to include 1950 certified organic production acres. We recognize buyers are making wiser, health-conscious choices for their diets. Whether its heart health, allergies, diabetes or optimal nutrition, we have a complete line of specialty foods for purchase. 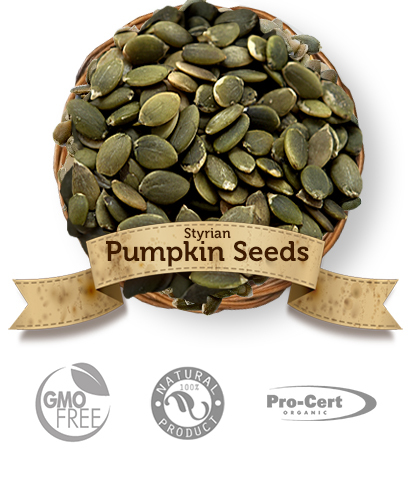 Our nutrient-rich soils produce a rotation of organic hemp hearts, organic pumpkin seeds and asparagus and we continually work to source the best products from around the world. One of our most popular varieties is our nutty, sweet tasting quinoa seed with no bitterness – a unique natural product requiring minimal post-harvest cleaning. 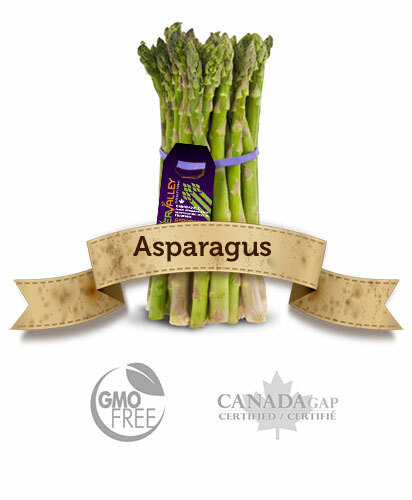 We grow, harvest, package and market specialty foods and bring them to our Canadian and U.S. markets. We have been successfully farming a varied rotation of specialty crops such as potatoes, beans, quinoa, hemp, asparagus and oats for the past 23 years. River Valley Specialty Farms is built on the good old-fashioned values of a family-run business, hardwork and a love of great tasting nutritious food. The farm started as Northern Potato Company Ltd. in 1979. The second generation family farm is now incorporated as River Valley Specialty Farms Inc. and is operated by the management team of James Kuhl, Chief Operating Officer and sister Kristen Gray, Sales Manager. Access to over 90 employees in peak season ensures the hand-picking, weeding and packing of crops like asparagus are done just right. River Valley Specialty Farms is based in Bagot, Manitoba, home to a very progressive agricultural part of the province with high yielding potential, great access to irrigation and easy transportation routes to the major nearby centres of Winnipeg, Brandon and south to North Dakota. In addition to our crop land, our facilities include storage, coolers, workshops, packaging, grain bins and even on-site accommodations for up to 72 employees.